This hydraulic car lift was supplied to a multinational lift company to provide access for vehicles to a prestige office development in London. 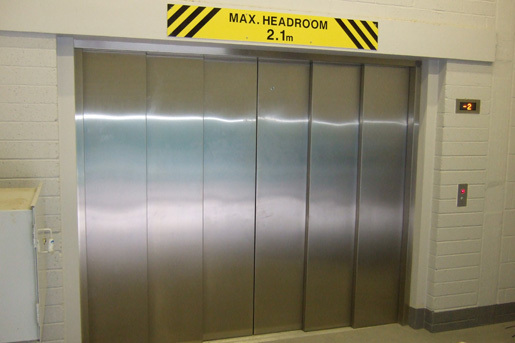 The vehicle lift is an open-through design allowing easy access to parking facilities on 2 levels. 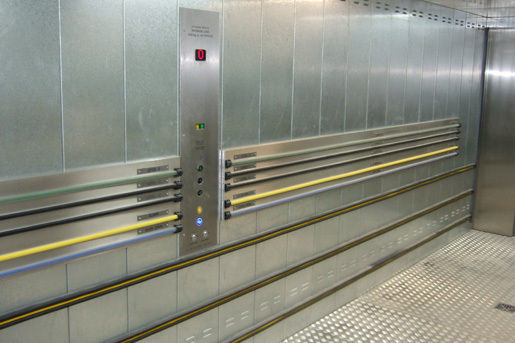 As trusted lift sub-contractors, Focus Lifts supply and install heavy duty lifts, providing access solutions for parking facilities across the UK and Europe. 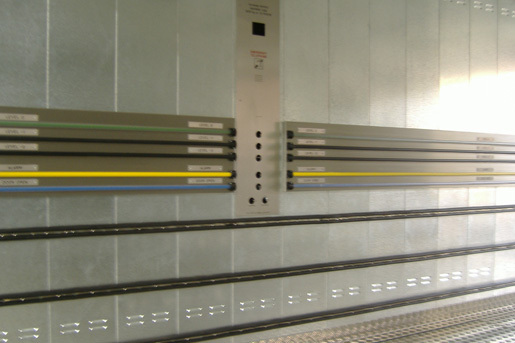 To find out how we can help with your hydraulic car lift installation, contact us today. 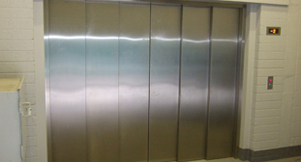 Find out more about our vehicle lifts.